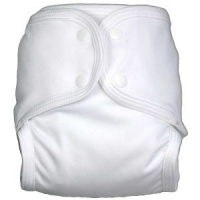 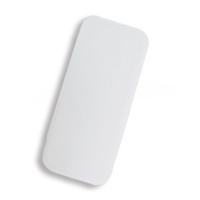 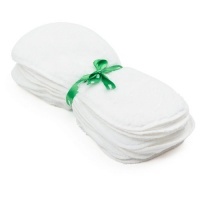 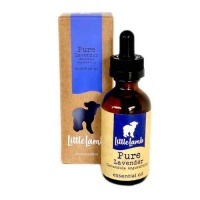 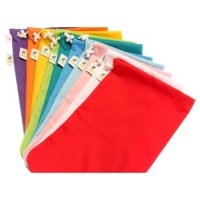 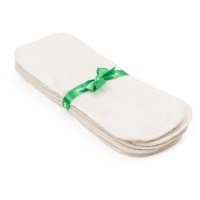 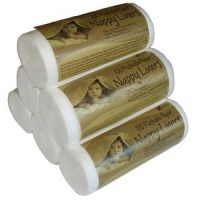 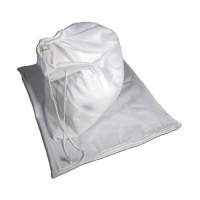 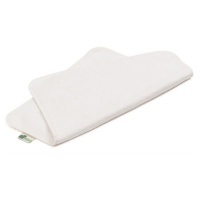 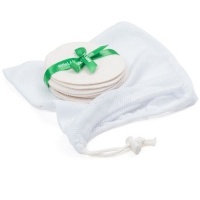 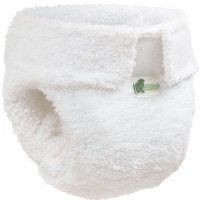 Little Lambs make a variety of different nappies offering a variety of drying speeds and absorbency. 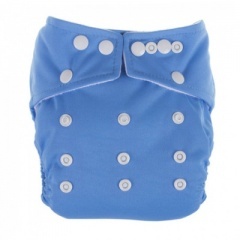 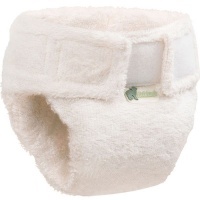 Little Lambs are very economical nappies when bought on multibuys, however be aware the two part nappies come up short so are best for shorter babies. 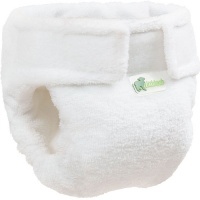 Little Lambs are an economical nappies however they may not last subsequent children.